Looking to experience Virtual Reality? Or just looking to try the latest VR games? Well Insomnia has you covered! 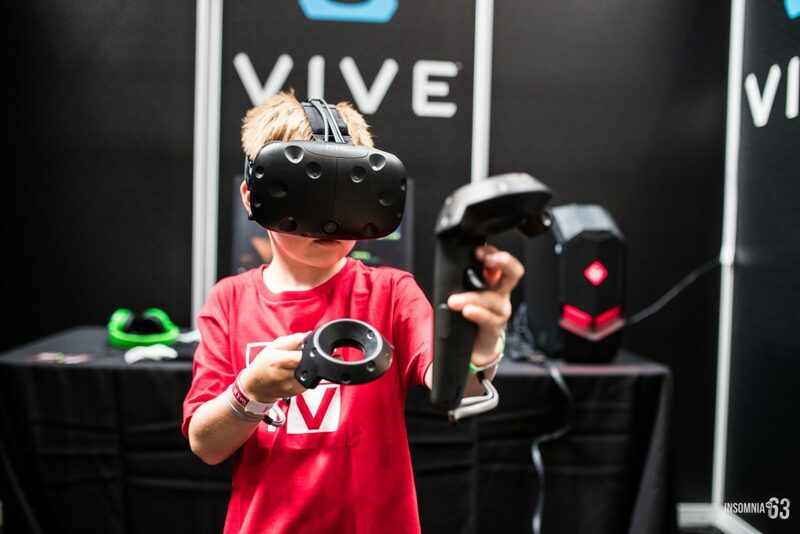 Take a look here at just some of the latest VR games that will be fully playable at Insomnia64! You are an old time switchboard operator working on a commission. Incoming calls light up two sockets with matching lights. You must use two matching plugs to connect the call before the callers hang up. Each call connected gives you some more money. The game is made for Google VR (cardbord), and also builds in a PC version. Be fast, be smart, have fun. Fightttris VR brings a breath of fresh air to a classic puzzler. Battle against your friend or a random opponent. Your aim is to be faster and smarter, to grab blocks and build lines, to find and activate bonuses. Quick reactions, precise movements and a clear mind is what you need to win – the slowest always loses.